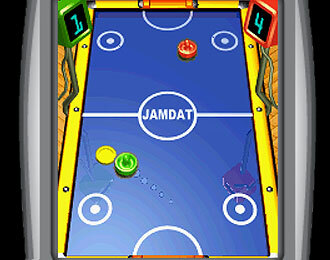 Air Hockey. One player game use ENTER. 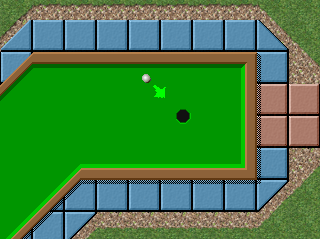 Two player use Number Pad. Use Windows Magnifier. Whacka Monty Mole. Play with one or two switches or a mouse compatible device. Alienated Space Invaders like game. Press F1 to start one-switch mode. 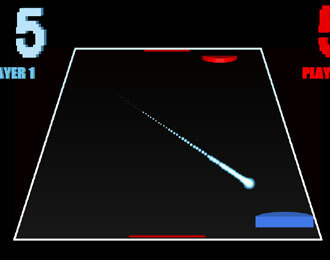 Computer Space based on the 1971 Nutting Associates pioneering arcade game. Circus based on the Exidy's 1977 classic. 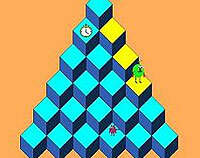 Cubes based on the 1982 Gottlieb classic Q*Bert. Good difficulty level options. Deflektion is a Pong and Air-Hockey game. 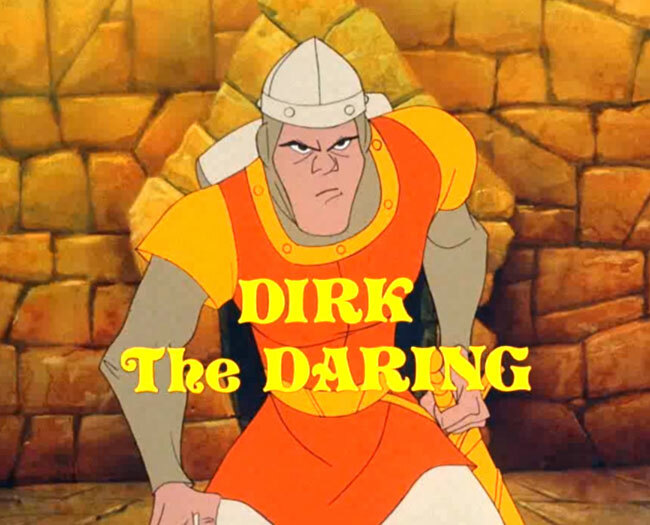 Dragon's Lair switch accessible version. Please buy the original if you enjoy this. Colin McDonnell using a head-switch to play. Drop Blocks! Based on Stacker. Try to reach the top of the screen. Frogger inspired by the Sega/Gremlin 1981 classic of the same name. Requires accurate timing skills. Froggy Ribbit (may run badly on Windows 10). Tap SPACE/click mouse for UP. Hold to jump back. 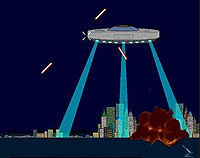 Invasion Force is a Space Invaders remake. Maze Muncher. Options include choosing the number of ghosts and game speed. Excellent difficulty adjustment. Use SPACE or left-click. Slacker is a one switch version of the prize machine Stacker. Requires timing skills. Use F1 to cheat. Star Wars a one switch version of Atari's 1983 classic. 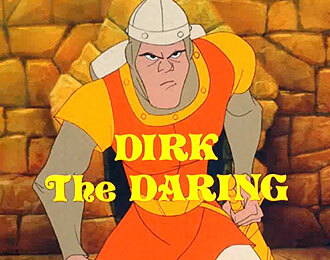 Requires moderate to high timing skills. 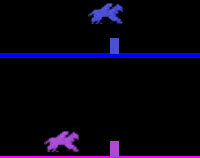 Steeple Chase (Atari 1975). 5 to start. W = P2, R=P3, Y=P4, I=P5, P=P6. • One Switch Arcade blog posts.